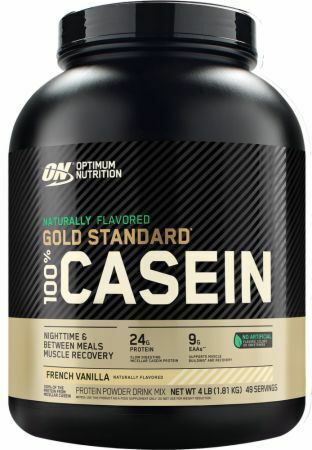 Rule 1 R1 Casein was created. 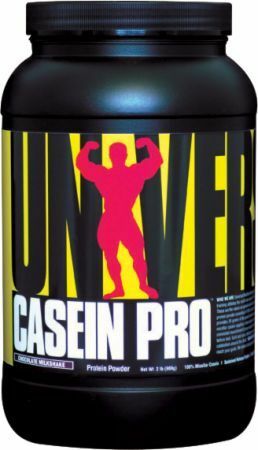 Pro Supps PS Casein was created. 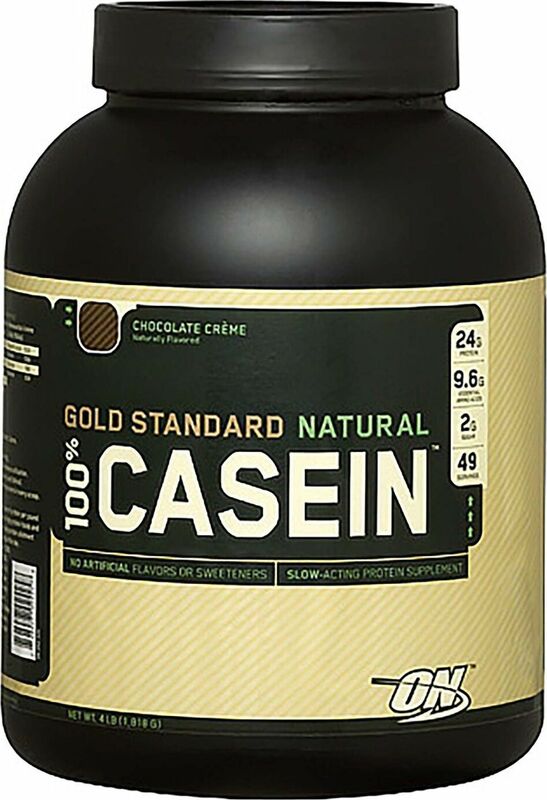 Eat the Bear Naturally Casein was created. 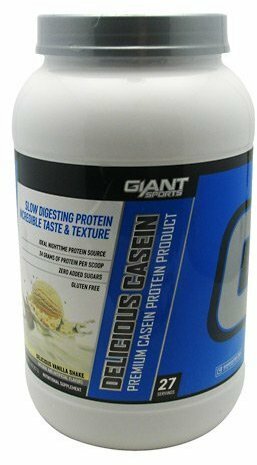 Eat the Bear Casein was created. 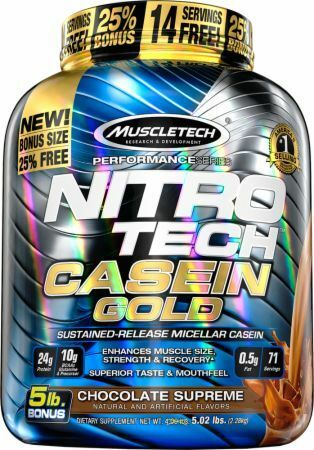 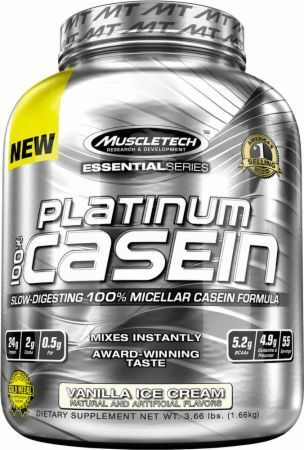 MuscleTech Nitro-Tech Casein Gold was created. 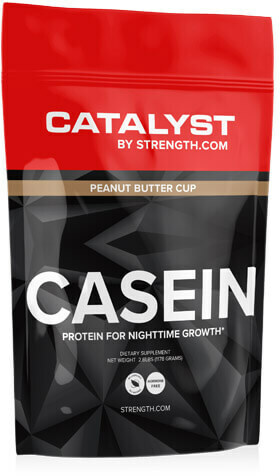 Sign up for future Casein Protein news! 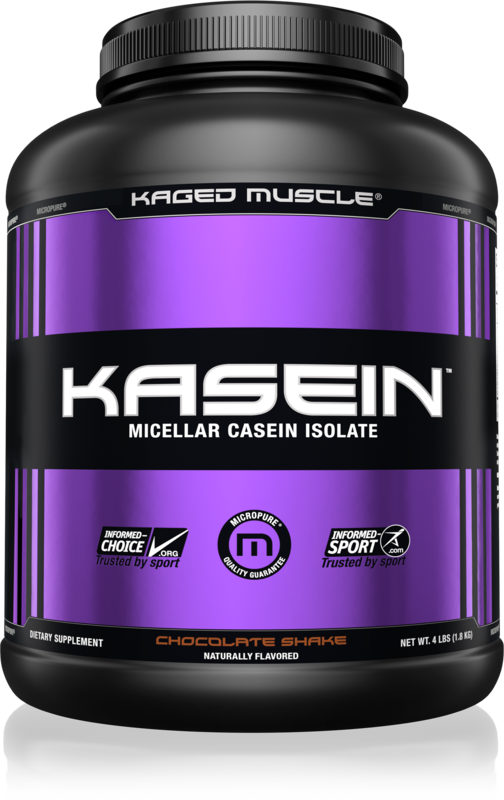 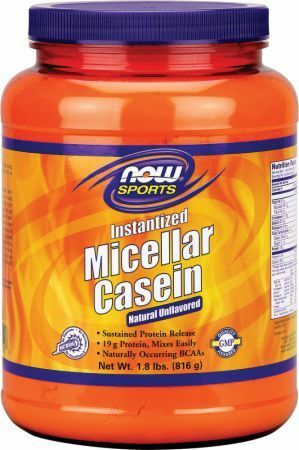 Click the button below to sign up for future Casein Protein news, deals, coupons, and reviews! 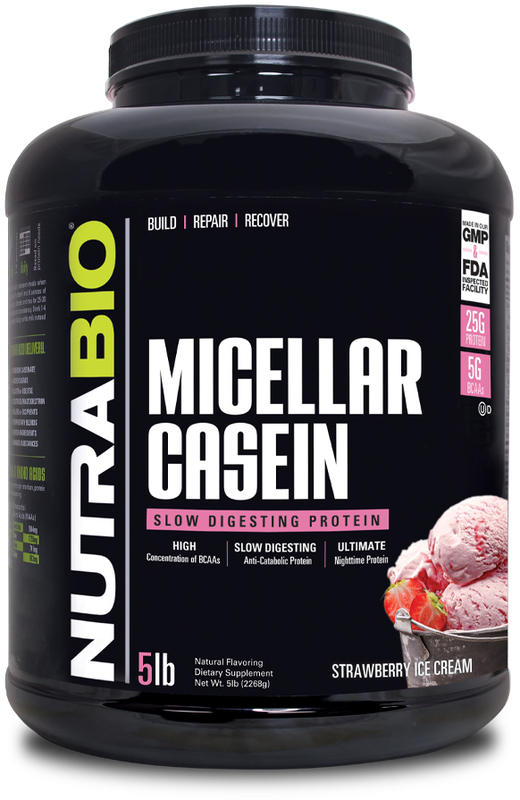 Subscribe for more Casein Protein news and alerts! 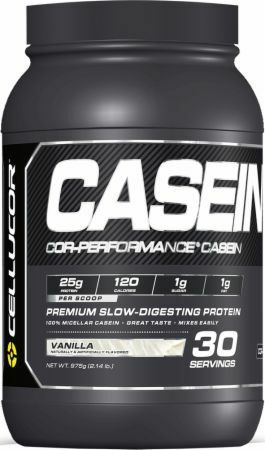 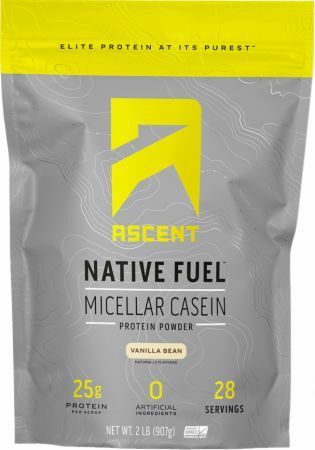 Subscribe to PricePlow on YouTube or click the button below to sign up for our latest Casein Protein news and reviews! 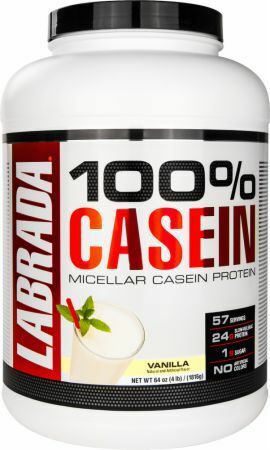 $49.58 This is a Buy 1 Get 1 FREE offer! 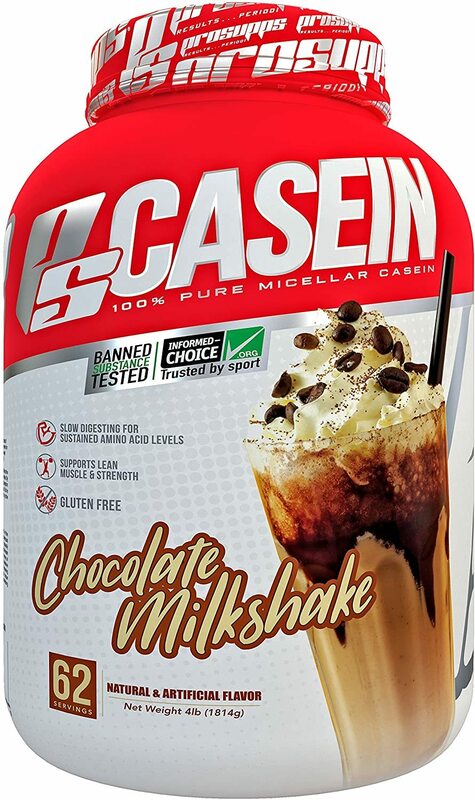 $37.45 This is a Buy 1 Get 1 FREE offer! 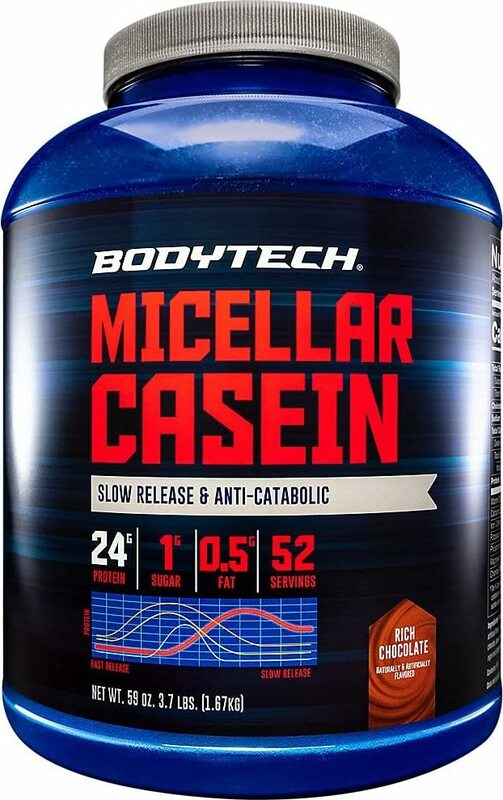 $46.67 This is a Buy 1 Get 1 FREE offer! 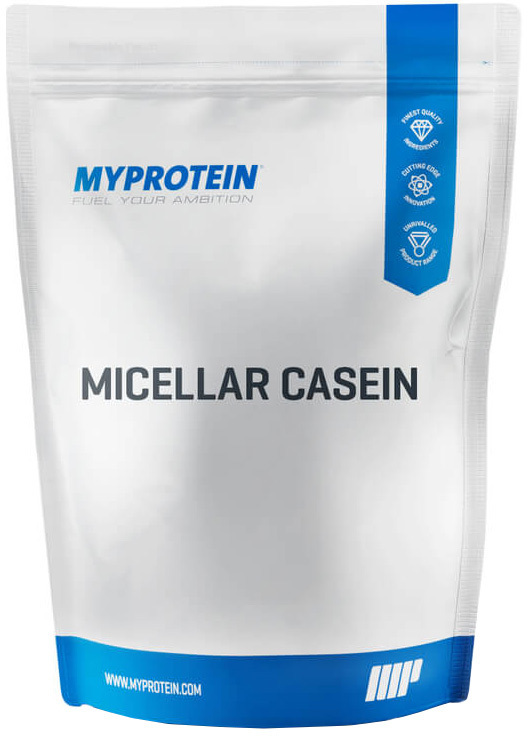 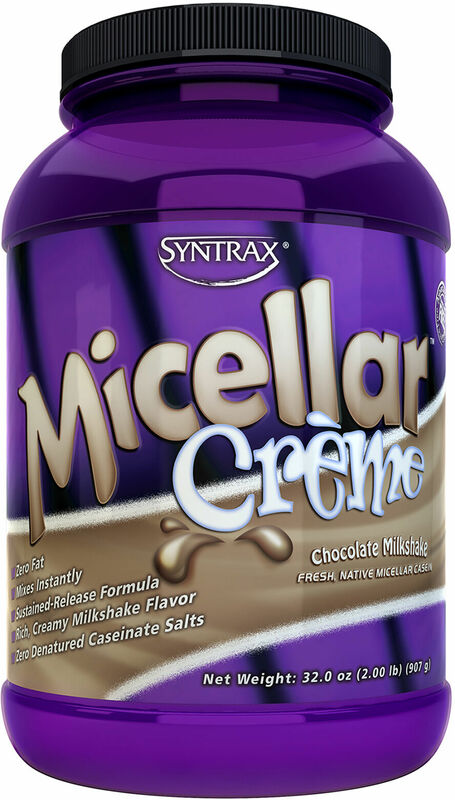 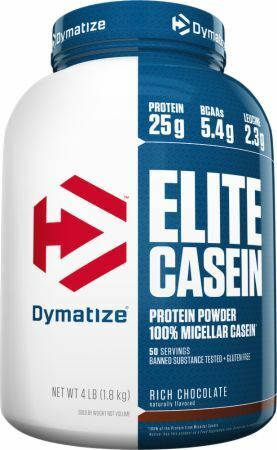 100% Pure Micellar Casein Protein With No Fillers! 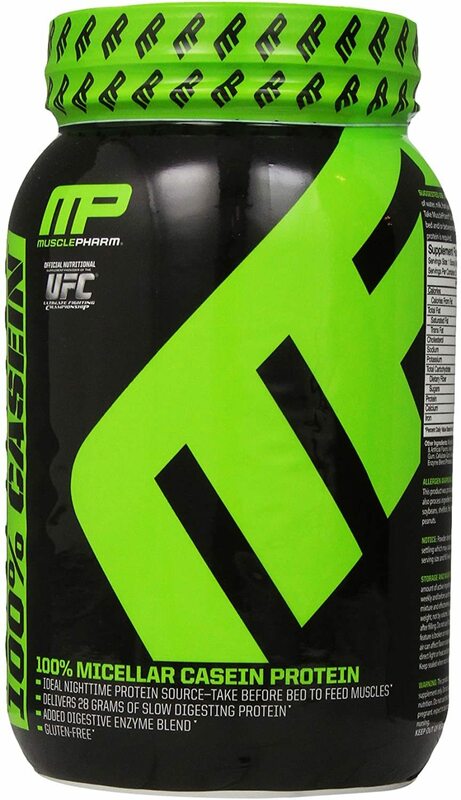 $57.95 This is a Buy 1 Get 1 FREE offer! 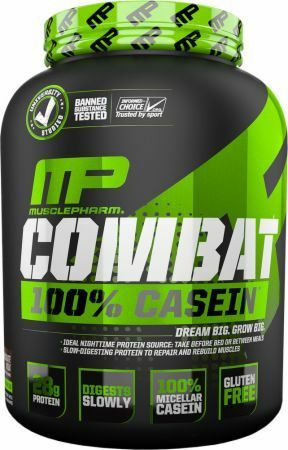 $60.99 This is a Buy 1 Get 1 FREE offer!